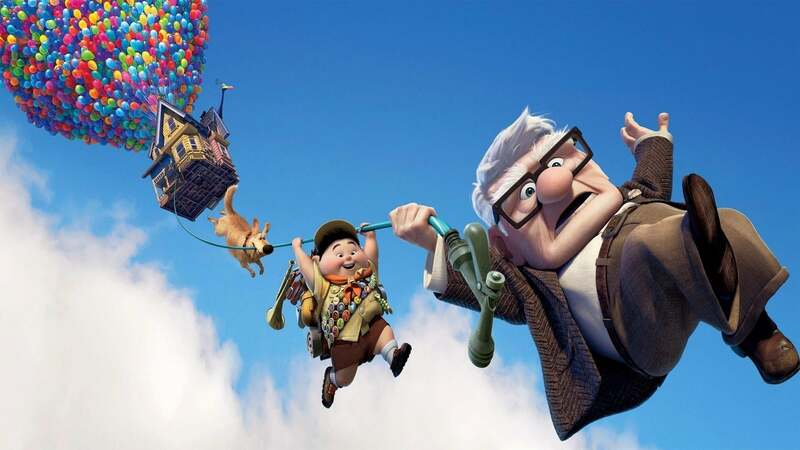 Up wiki, synopsis, reviews - Movies Rankings! Best movie of all times it’s Disney ! Every time I watch Up it always makes me cry. It’s such a good movie! Really great movie! The first 10 minutes are pretty sad and almost made me cry a bit (the reason why this was so sad is because of the justice held upon the characters. None of them did some that bad, yet they still got a punishment). And woah! This is so unreal, but somehow the moral is really real to young and older audiences alike! Very good movie. Recommended! WATCH IT NOW AND STOP LOOKING AT THE REVIEWS!!!!! This is my favorite movie of all time. I always watched it when I was young, and I found it here. Loved it, 5 stars. First toy story now this?! Pixar are pure genius. I cried so much in this film it was so moving! :'( and yet so funny in parts aswell! Kids will love the funny characters and jokes and older people will love the deeper story of a man trying to follow his wife's dream. All of you who hated it are worse than critics! Could you just keep it to yourself? !you're depresing me! Great movie for kids, come on, what a simple story line. He finds a bird, he saves the bird, THE END. Nevertheless lots of funny moments. Good for kids under 10, after that if u watch it on your own then you have too much time on your hands; worth renting. 6.5/10 - The film lacked another twist . but I went to see this at the cinema and was very funny with a great story line. 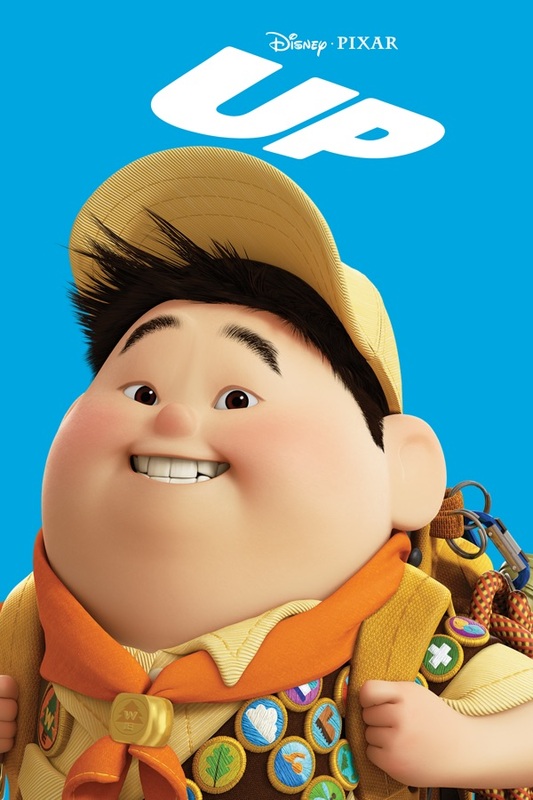 My 5 year old son absolutely loves this film - he keeps watching it over and over again. It is one for the whole family. A very thoughtful film. It gets the message across without alot of words. Very original story. Awesome, very enjoyable, fantastic graphics, very human story, and funny, one of the best films I have seen in a long time. I went into watching this film thinking it was going to be complete Disney fueled spew but in fact I was blown away. I've always been a fan of Pixar and Dreamworks, this is by far their greatest creation! The storyline is magnificient and very inventive. Perhaps a reason for my liking of the film was the continually wonderful vibrant colour. The characters are all very unique, each of them all having special quirks to set them apart from a lot of the 'usual' childish garbage (Alvin and the Chipmunks: The Squeakuel is a prime example if what I mean). Overall, in my opinion this film is a complete visual delight with an amazing storyline, plenty of comedy and the best animation I've ever seen. Would definitely recommend to all children, people my age (14), adults, grandparents, baby foetus', just anybody who wants something hilarious. I was expecting another cheap kids movie with no thought put into it. But i was very surprised, it was funny, entertaining and sad. After reading in the paper that UP was given 5 stars I went along with high expectations. Although I found it slightly boring. But reading all the other reviews here maybe I just wasnt in the mood to watch a movie. I am usually a big fan of animated movies and having a younger sister i see a lot!! So i am giving UP 3 stars, I will be watching it again to see what I think. Begins with one of the most touching opening sequences you're ever likely to see, this sets the tone for the emotional resonance of the film. Funny in places and enjoyable throughout I was pleasantly surprised to find that this lived up to the hype. Very worthy of its Golden Globe.